Would love to stay here, but we only visited for the day - did not tour any of the caves as we have seen them multiple times over the years. We spent the day doing a few of the many walks in the area, with perfect weather.....couldn't ask for anything more. 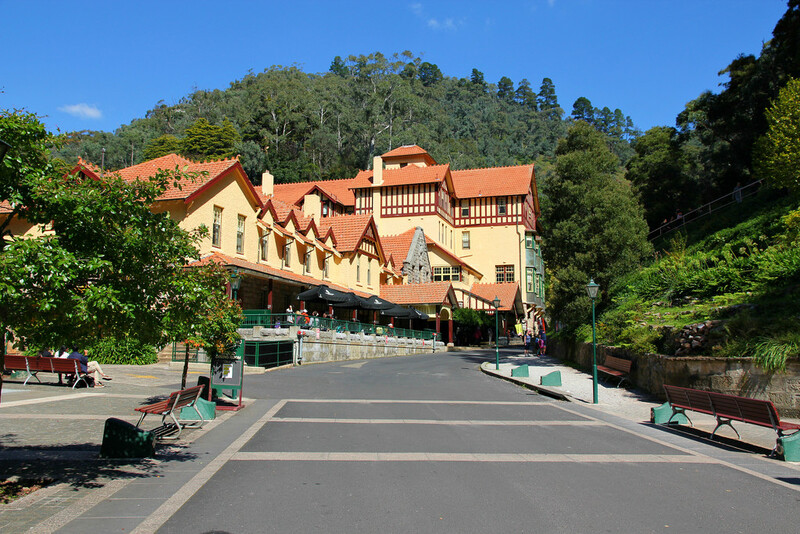 I love Jenolan Caves, must put it on the list for another visit soon. Haven't been there for a few years. I remember that place. The beginning of an underground journey. Beautiful building. I like your composition.